I remember walking into an Aromatherapy supply store in the 90’s and being intrigued (and slightly baffled) by all the glass bottles containing strong and varied scented liquids. I could barely believe how concentrated their smell was. The use of the scented oil component of plants called essential oils and hydrosols for natural health and wellness. What are the roots of Aromatherapy? Early aromatherapy was thought to originate in China. Aromatic plants were used for incense to harmonize mood. Egypt was an early user of scented oils for embalming and personal perfumery and therapeutic fragrances. There are also several mentions aromatherapy in ancient Indian texts. 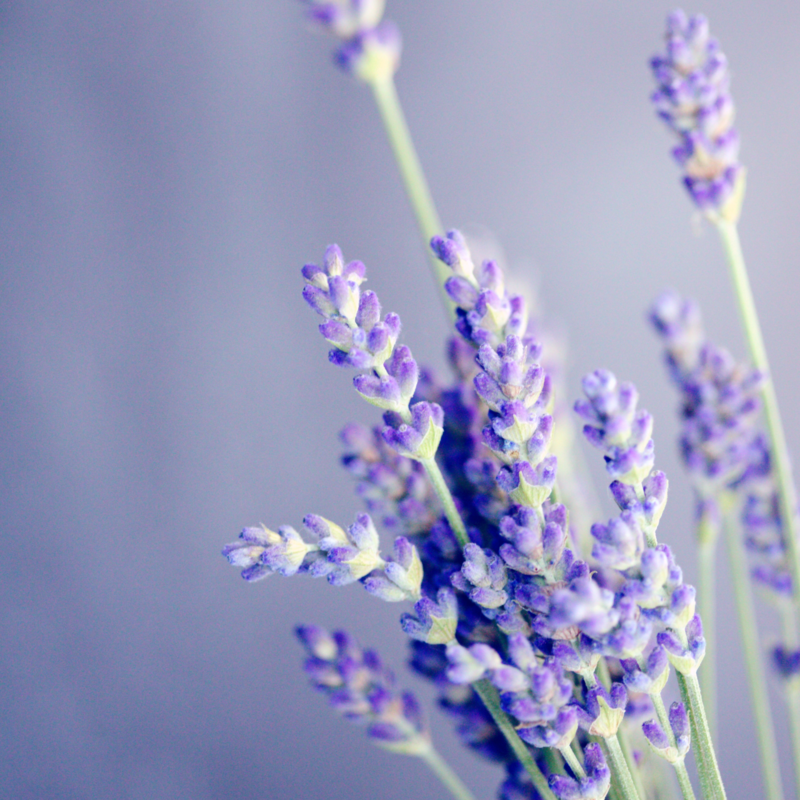 The specific term “aromatherapy” is thought to have originated in 1937 when French chemist Rene-Maurice Gattefosse burnt his arm and then dipped it into the nearest liquid which happened to be a vat of lavender essential oil. As the story goes, his pain subsided and the burn healed quickly with no infection or scarring. Plants; the roots, the blossom, the fruit peels, the leaves. Different parts of the same plant can be used to make various essential oils. For instance an orange tree yields neroli from the blossom, petitgrain from the leaves, and sweet orange from the peel of the fruit. Why do plants produce essential oils? Plants produce oils for their own protection from pests . The scent is thought to act as a sort of immune system; fighting off bacteria, viruses, and fungi. Oils also help to waterproof the plant, attract pollinators, and repair plant wounds. What can people do with essential oils? We can take a cue from our plant friends and use essential oils for our own health and wellness. Essential oils and the isolates from essential oils are used in many industries around the world. They can be found in conventional cleaning supplies, as flavourings in packaged foods, in pharmaceuticals, and perfumery. Aromatherapy is a small subset of the scent industry. People use essential oils for many reasons and in many ways, such as skincare, emotional and physical health, and natural cleaning. We may use an electric diffuser to diffuse our essential oils into the air or with caution put a couple of drops into a carrier oil for skin application. We may use single oils or use synergistic blends of oils. What are a few words to describe essential oils? Current favourite use of oils or hydrosols? Right now my favourite way to use aromatherapy is through the use of hydrosols. Hydrosols are the water soluble by-product of steam distilling essential oils. I love hydrosols because they are gentle and subtle but effective as tonics for the skin and emotional well-being. Spritzing rose hydrosol on the face daily can help the skin stay hydrated. It is also very cooling. Hydrosols are gentle enough for use with babies and small children. What can one do to learn more about Aromatherapy and essential oils? Come talk to me about essential oil based self-care! Complimentary 20 minute mini-tours of our Aromatherapy section are available at our Danforth Community Market. Call the Bodycare department to book your appointment . Find out about the bottled beauty and power of plants which are the essence of life itself! Wash surfaces, walls, and mop floors with this to uplift mood and clean.